The artificial pond will provide a venue for wakeboarding demonstrations, the latest freebie at the Sarnia-Port Huron International Powerboat Festival. “It’s 180 feet long by 30 feet wide (55 metres by nine metres),” said co-organizer Michele Stokley. The unique international festival Aug. 8-10 has a raft of family-friendly activities lined up, from an inflatable fun zone to boat displays to busker workshops, where children can learn how to juggle and walk on stilts, Stokley said. Front Street will be closed all three days between George and Lochiel to accommodate the fun zone and a secondary performance stage. Nearly all the festival is free including the powerboat races on the river, with the costs covered by sponsors. The only ticketed events are the evening concerts on the main stage in the parking lot at George and Front, a venue that can hold about 2,000 people. For a full list of activities visit www.sarniapowerboats.com. Concerts, $40 general admission, $65 weekend general admission pass. The St. Clair Corporate Centre terrace has a 19-plus VIP area overlooking the concert grounds. Saturday’s VIP tickets, $70, are sold out. A limited number are available for Sunday. 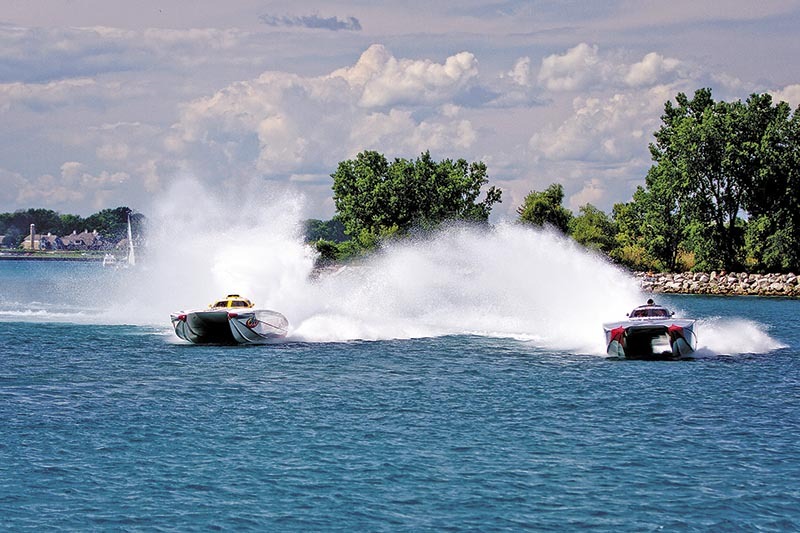 Tickets available at Stoke’s Bay, Stoke’s Inland and www.sarniapowerboats.com. 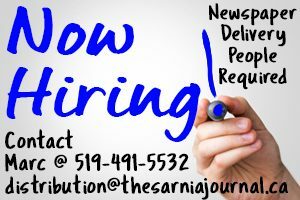 For more, call 519-337-4474 or email info@sarniapowerboats.com.